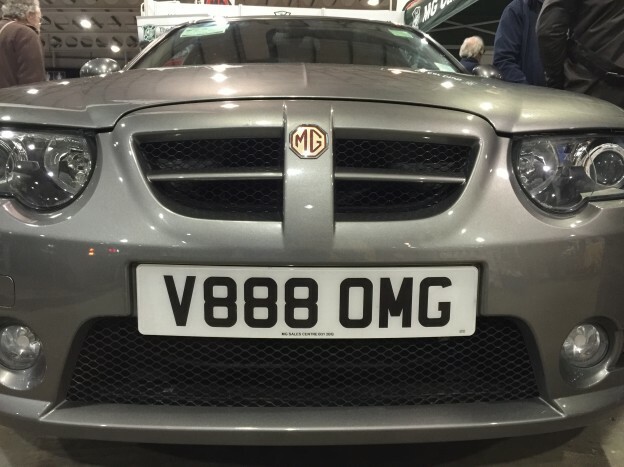 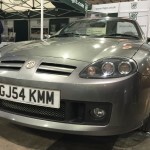 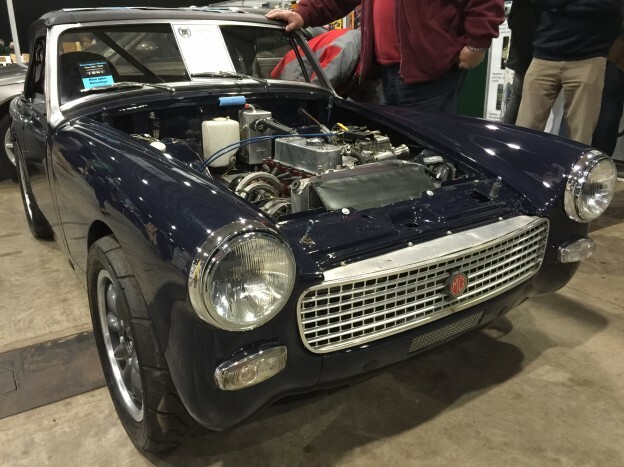 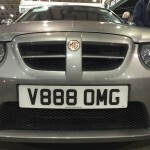 The MG Car Club had a successful day at the MG and Triumph Spares Day on Sunday 21st February, as the main Club was represented alongside the MGF Register, the T Register and Triple M Register. 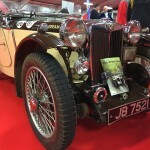 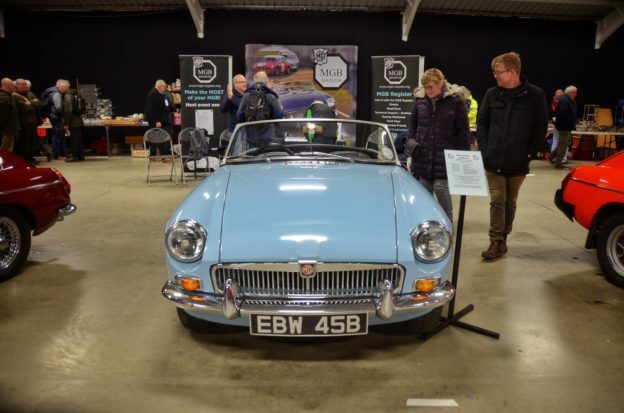 On the main Club stand in Hall 2 was an MG Midget from British Motor Heritage that attracted a lot of attention. 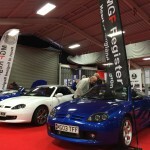 A limited-edition MG TF Spark owned by Safety Fast! 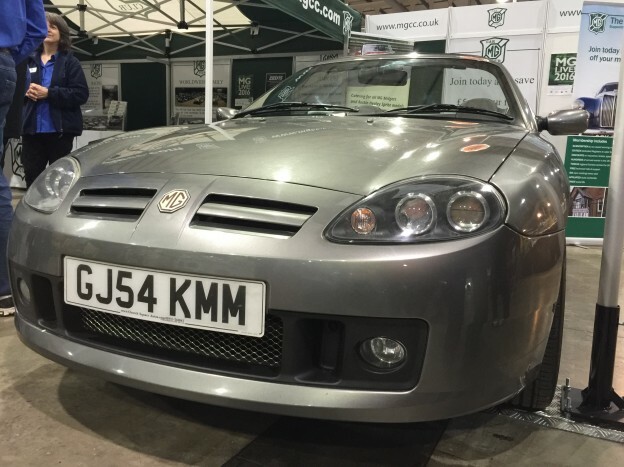 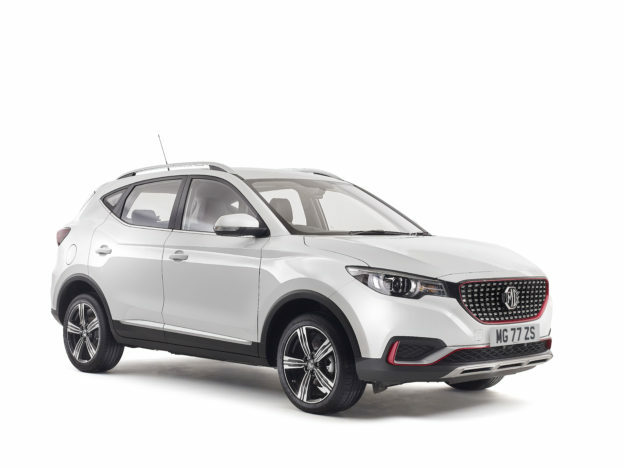 deputy editor Colin Grant showcased the most recent incarnation of MG sportscar, while Simon Bennett, sales manager from the factory Sales Centre completed the Club’s stand with his XPower Grey MG ZT 260, boasting a rather apt personalised number plate. 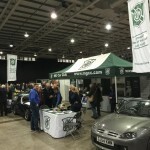 The Triple M Register were over in Hall 3, with a pair of cars on their stand. 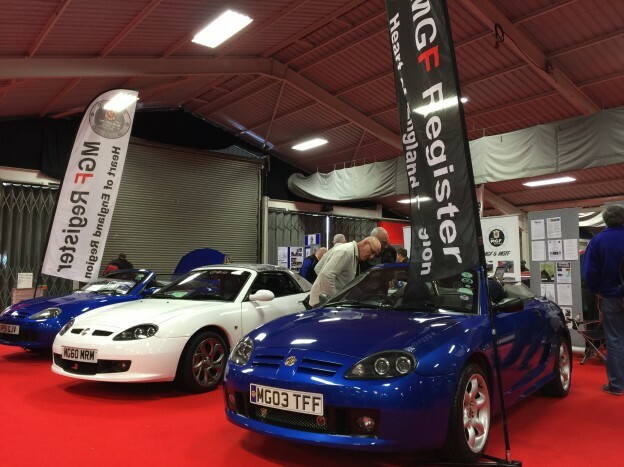 The first being one of the Cream Cracker MG PBs, and the other being an MG NB, with both drawing plenty of admiring glances. 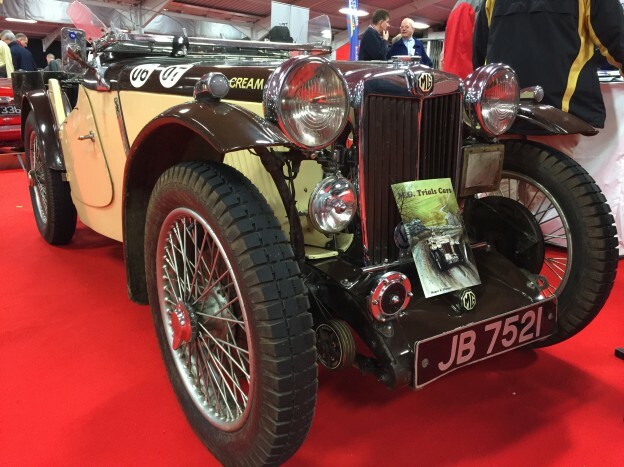 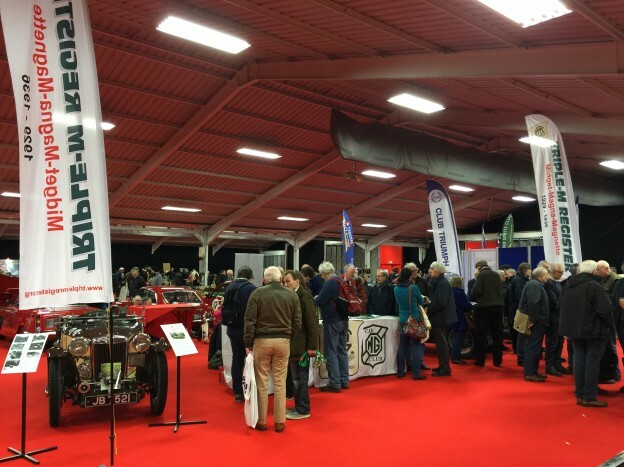 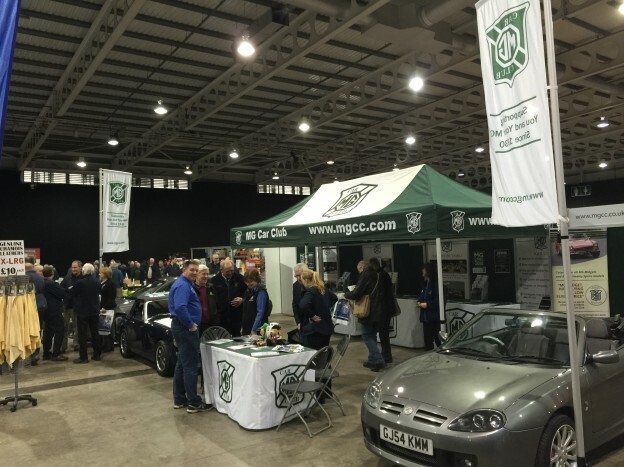 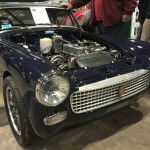 Five of the MG Car Club’s Registers enjoyed a successful day at the International MG and Triumph Spares Day, which took place on Sunday 11th February at Stoneleigh Park in Warwickshire. 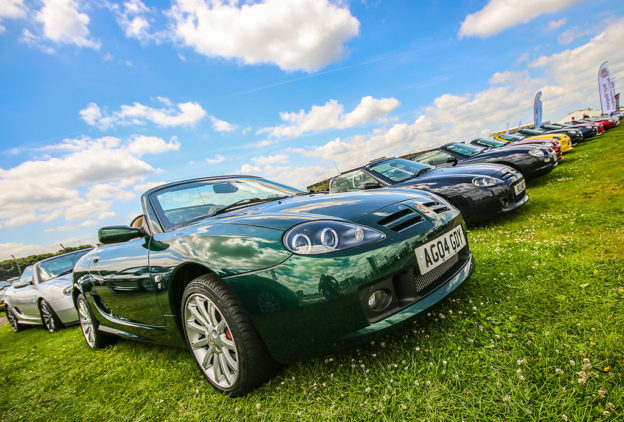 Congratulations to MG Car Club member Michael Amorsen from Denmark who has won our 2016 Photo of the Year competition. 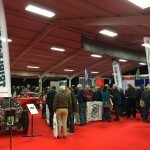 The quality of pictures was very high this year, so well done and thank-you to everyone that entered. 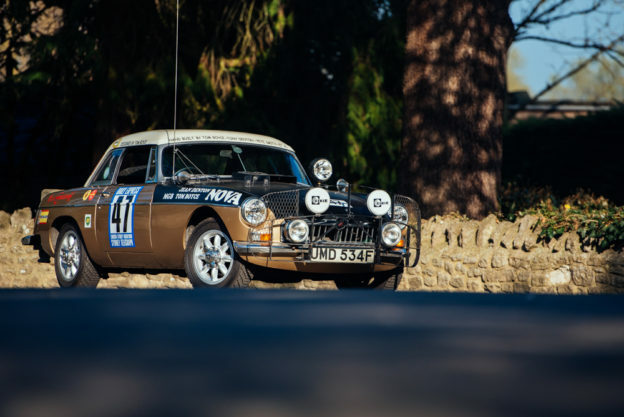 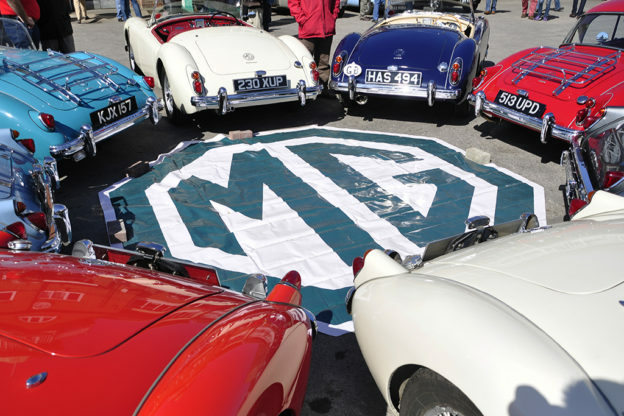 The MG Car Club is using the UK’s biggest classic car party to invite everyone to come and celebrate the Club’s 85th birthday.